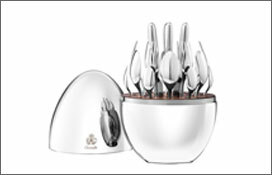 Christofle is above all the history of a man. 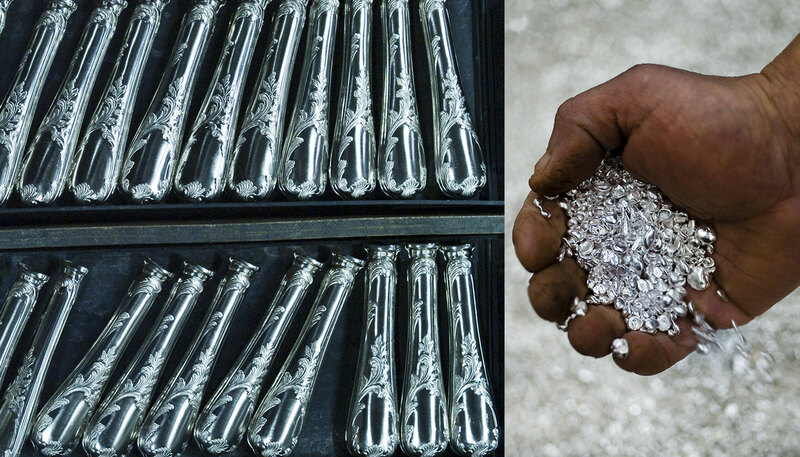 Charles Christofle’s one, whose know-how, business acumen and above all visionary awareness made exports the key to the company’s commercial success. 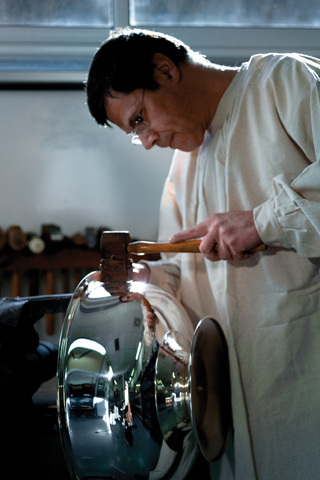 Keen on innovations of his time – including electrolysis – it is one of the first to make the “silver goldsmith ” From the late nineteenth century, Christofle produces silver plated objects that match the beauty and splendor of solid silver. 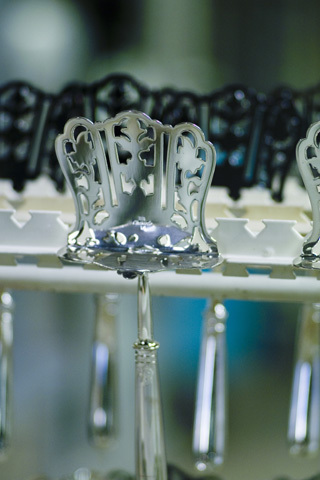 Official supplier of the greatest courts – in Europe, but also Russia, the Ottoman Empire, Mexico … -, the products of the Parisian house also adorn the tables of the finest hotels of the world, ships and trains that make us dream. 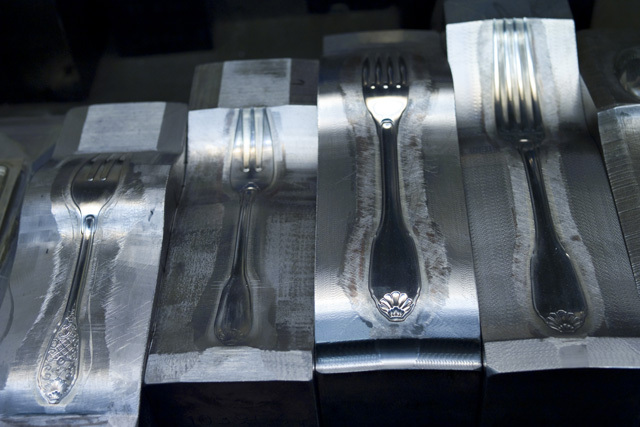 This is another innovation, electroplating that allows an object reproduced as many times as desired from a rubber mold, which definitely ensures the reputation of Christofle. 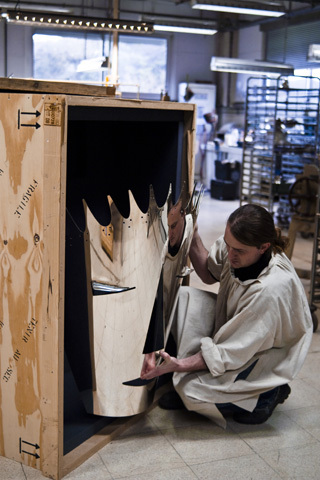 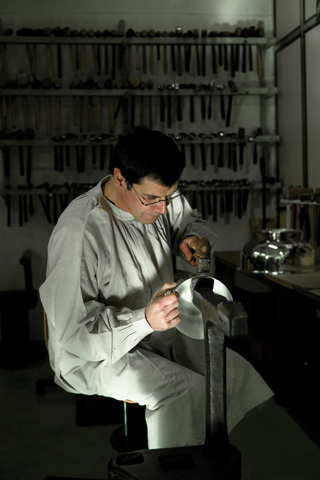 This technique makes it possible to manufacture monumental decors, for example the decoration of the pontifical train or the making of the statues on the roof of the Paris Opera or Notre-Dame de la Garde in Marseille. 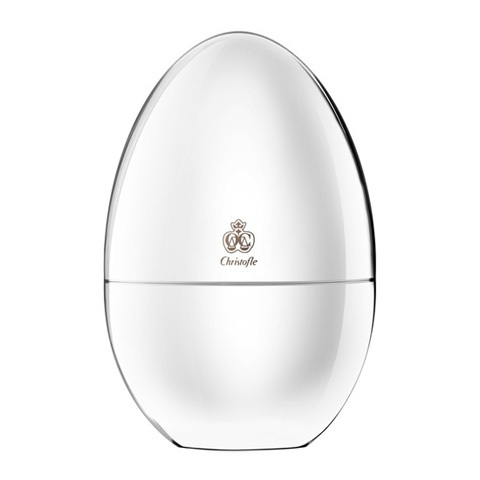 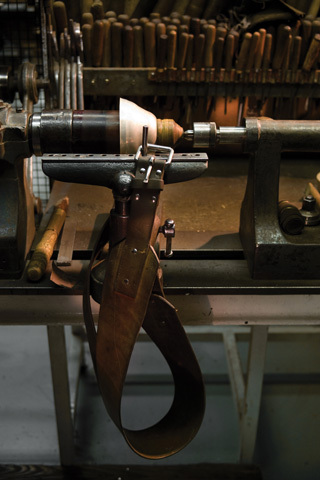 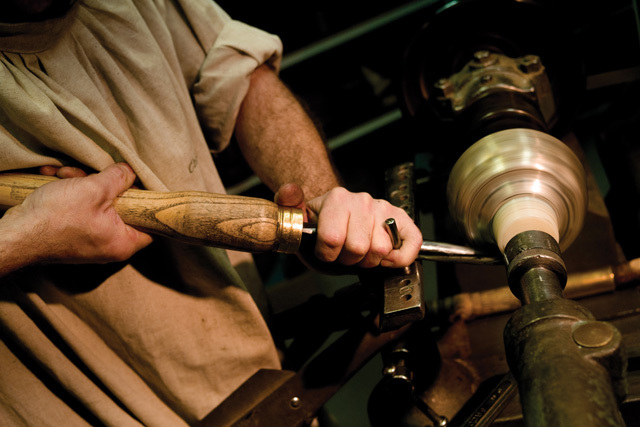 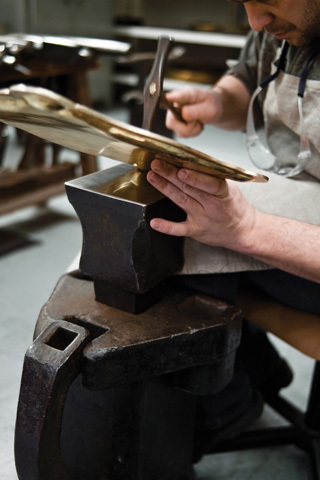 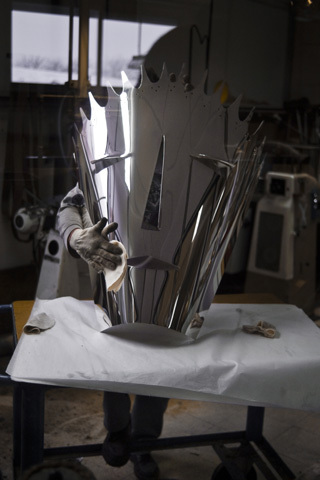 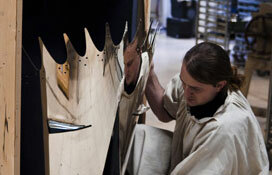 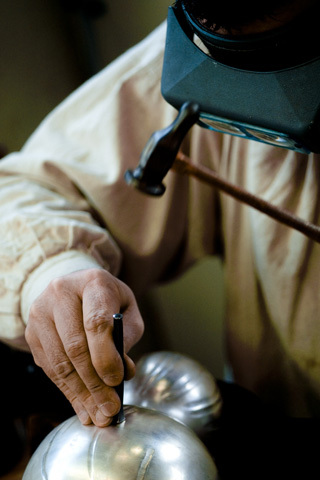 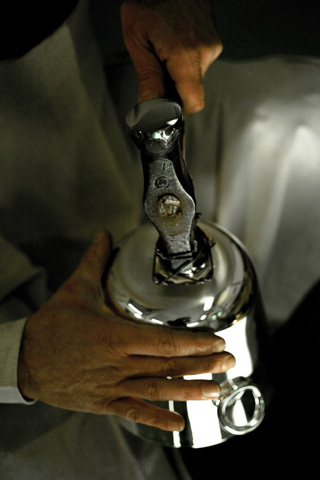 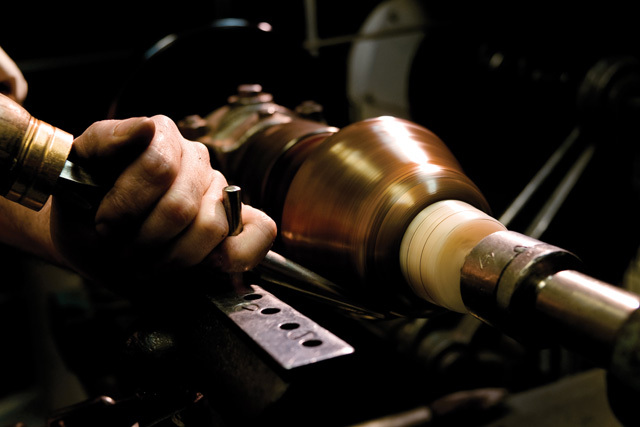 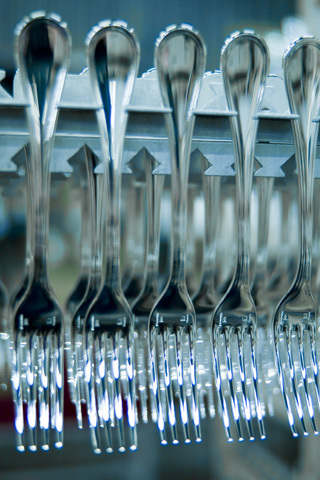 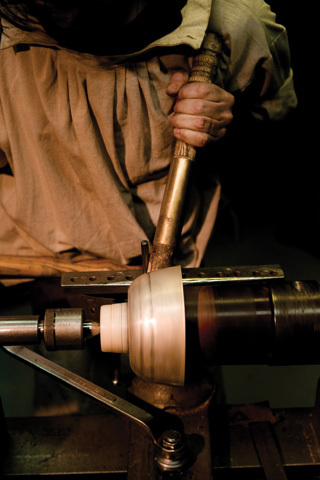 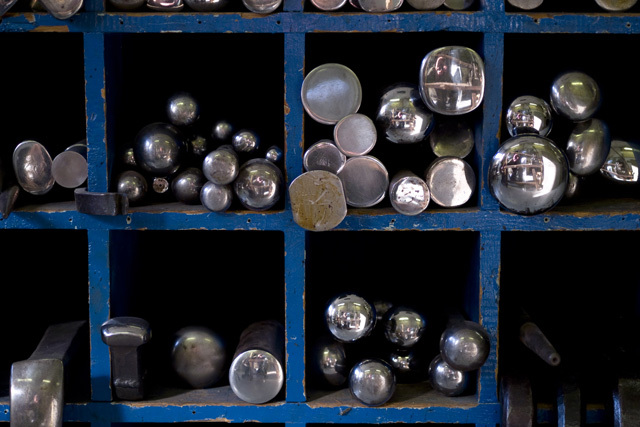 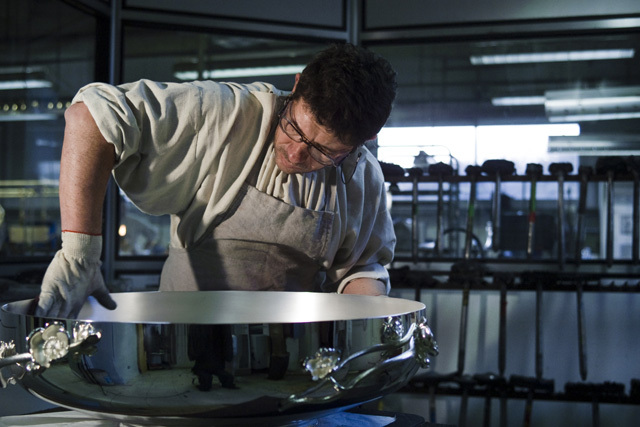 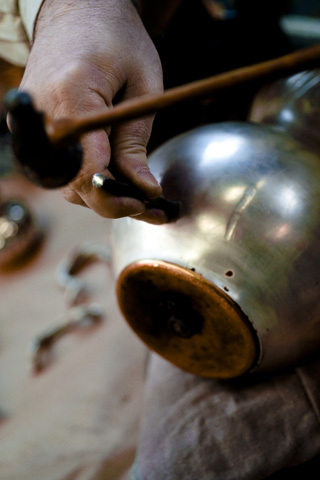 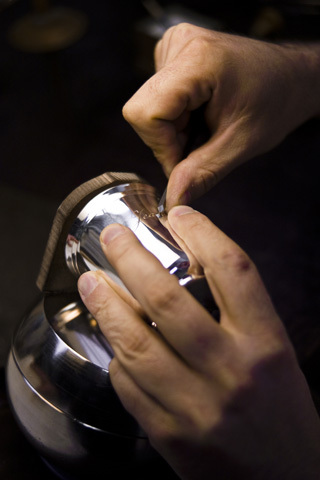 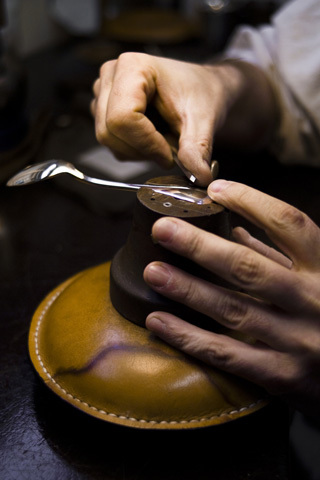 Christofle is specialized in a production by hand only, using traditional techniques. 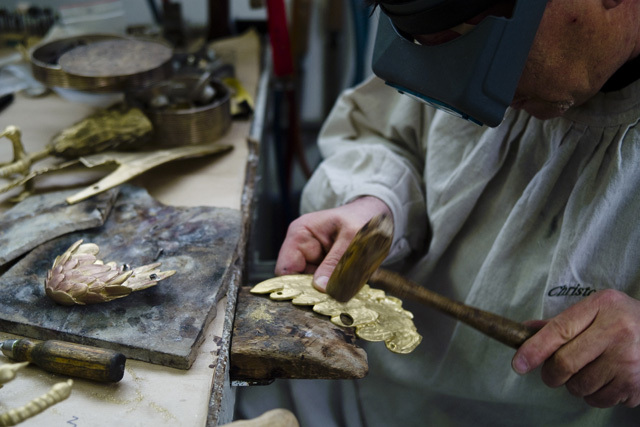 True “Living Treasures”, the goldsmiths-masters – including two Best craftsmen of France – are the guardians of the quality of this expertise. 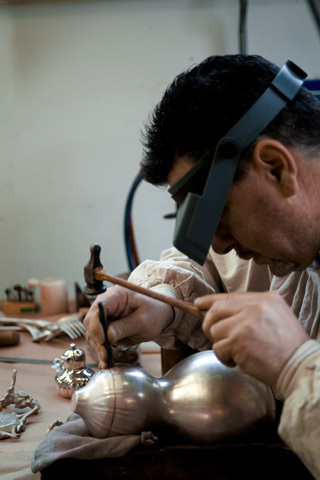 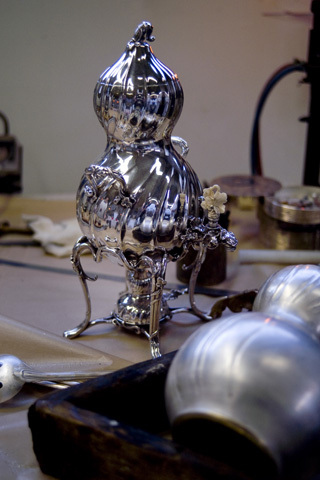 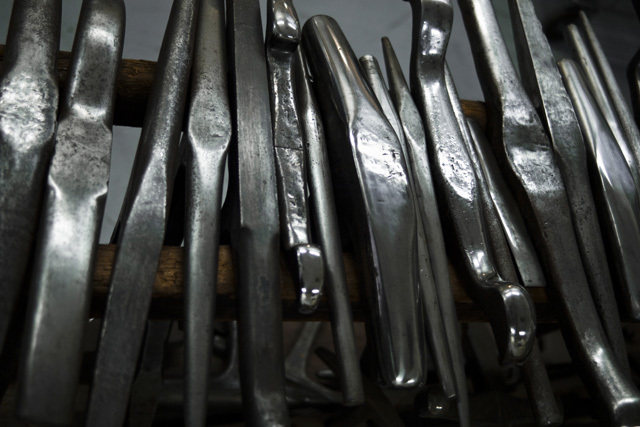 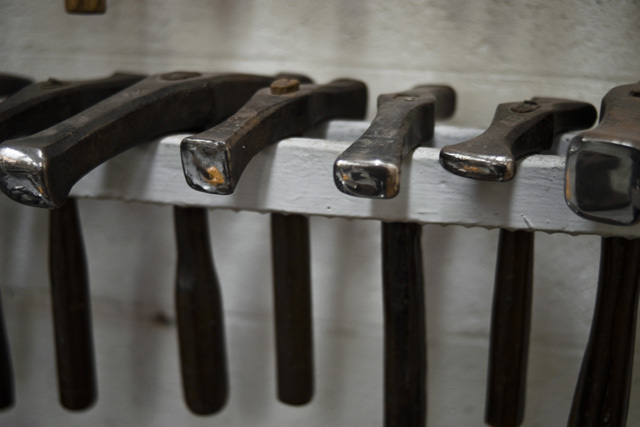 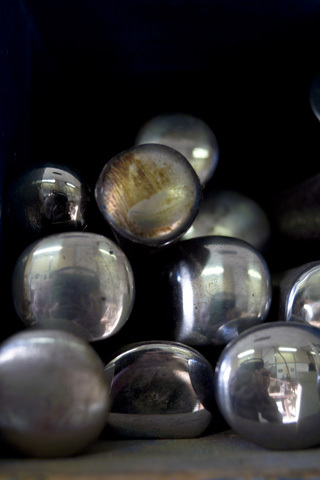 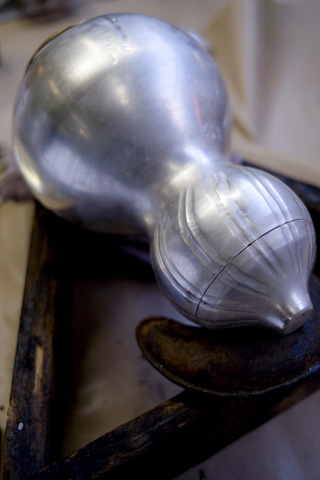 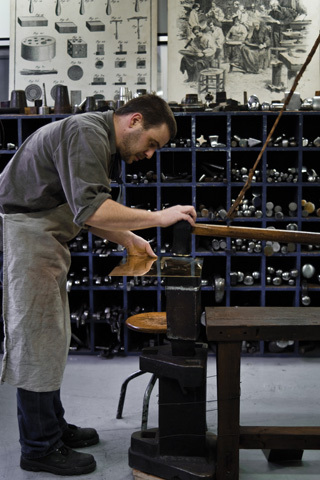 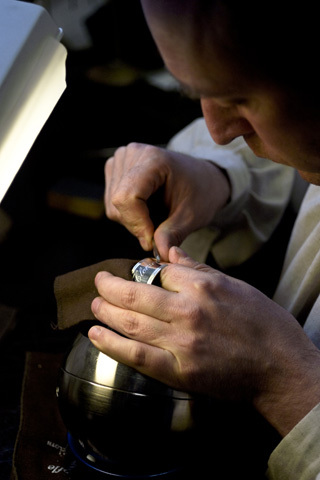 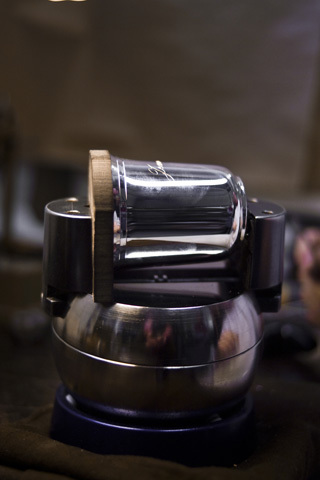 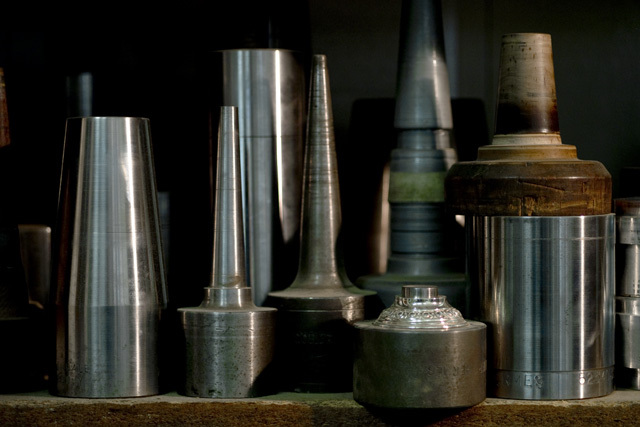 To produce the pieces, each silversmith manufactures himself the necessary tool for its intervention. 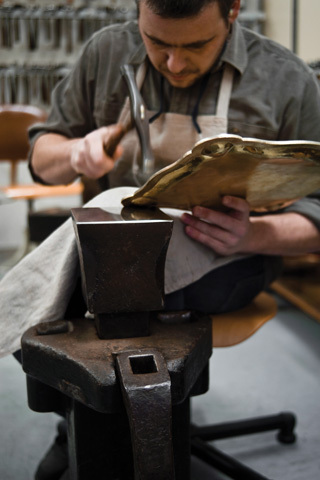 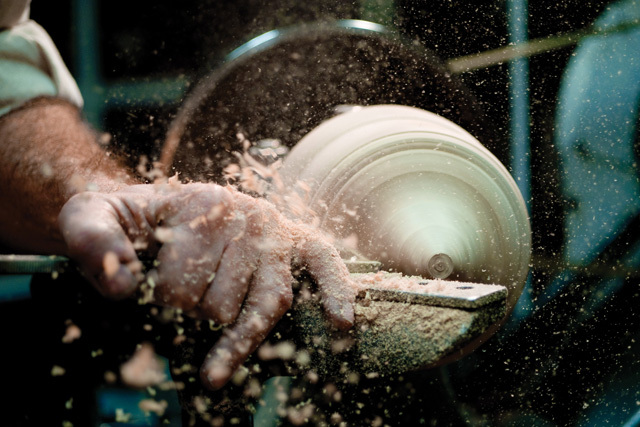 He shapes it by hand and remains the sole owner and user of it. 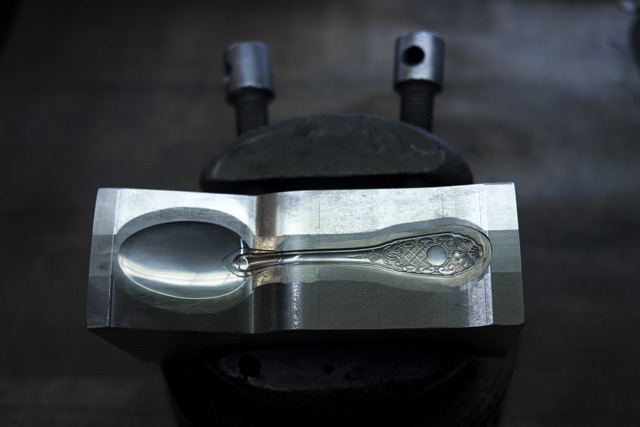 Thus, many are the spoons of the repeller that distorts the metal with strength and delicacy at once. 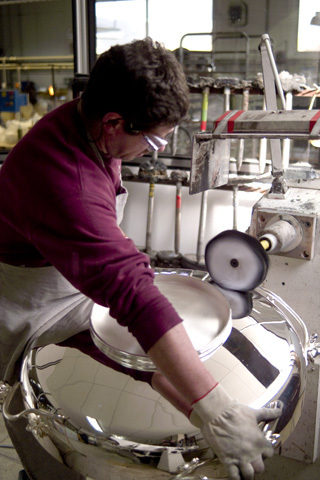 Mallets glider which give its final shape to the metal over successive annealing, operation where the metal is heated to red. 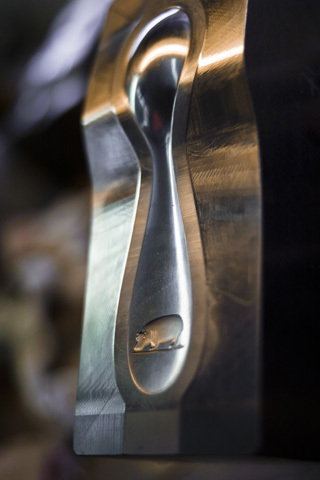 Or the sculptor chisels that brings its decor to the pieces. 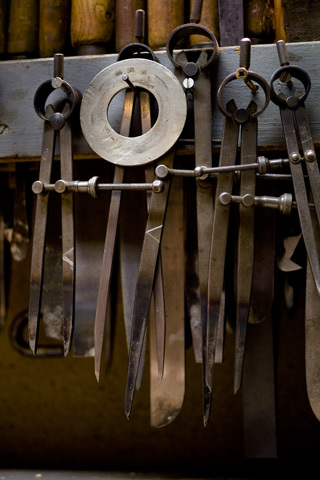 These tools are so personal that only he is able to choose the most appropriate tool. 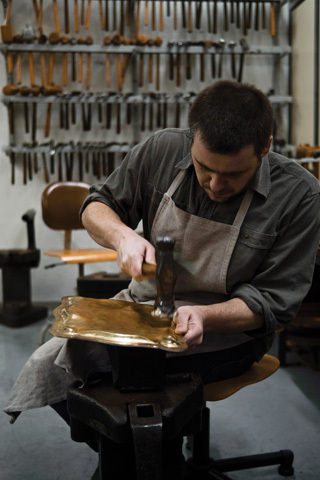 Besides silverware, Christofle carries on the tradition of luxury goldsmithery Re-editions of prestige pieces that are part of the history of the house or creation of unique or costum-made items, everything is made in Normandy, in Yainville. 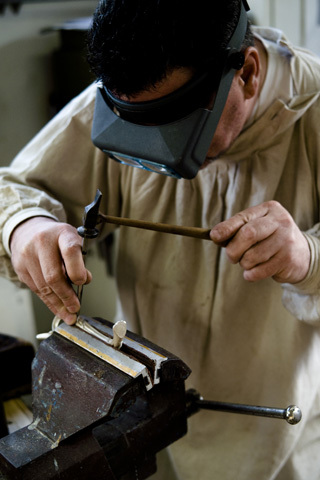 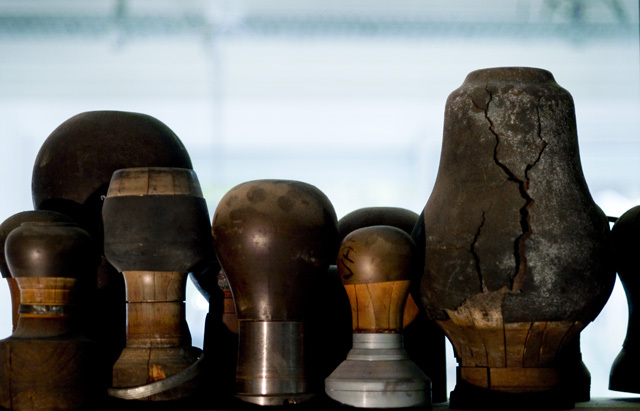 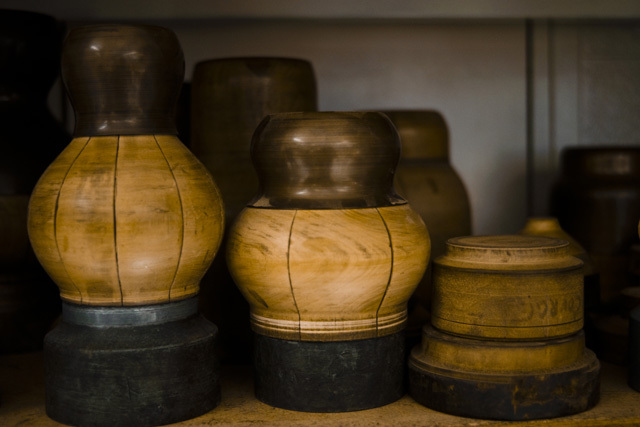 This is where craftsmen remake gestures that can produce these exceptional pieces. 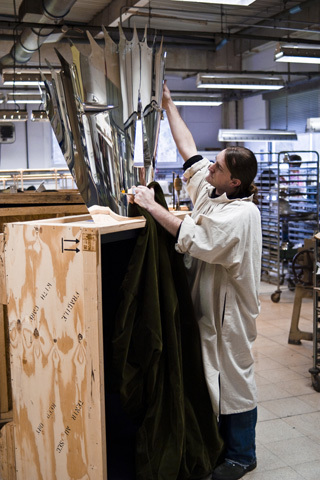 Heirs of an unique know-how, they give body to the creations of the house, but also those of artists and designers such as Andrée Putmann, Martin Szekely, Ora-Ito or Marcel Wanders. 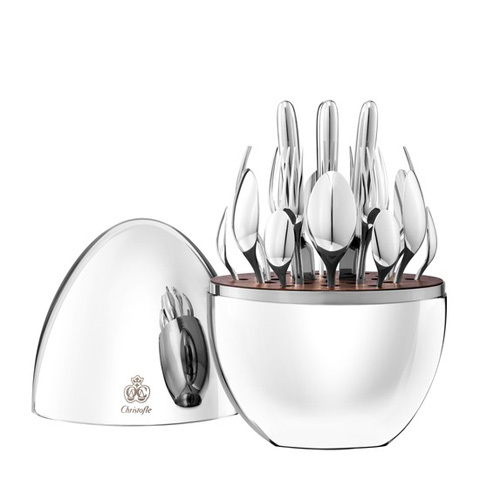 Lately, Christofle has chosen to shake up the codes of tableware with MOOD. 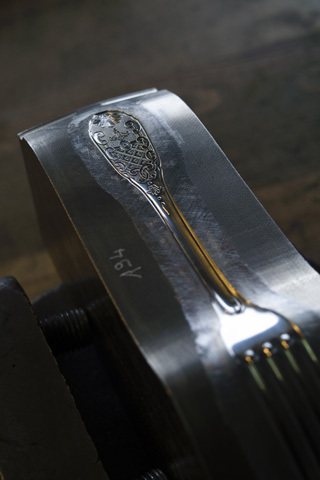 This elliptical, mysterious object hides a new concept of contemporary cutlery. 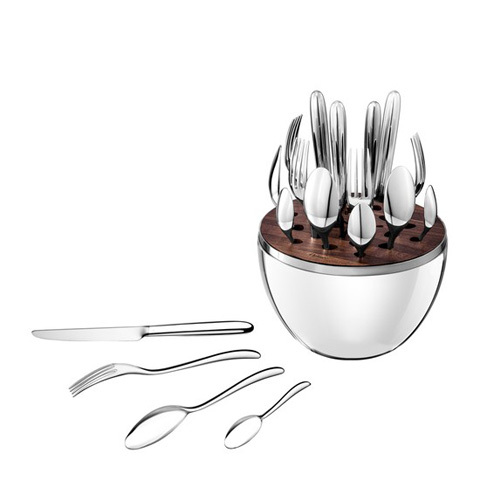 Silver metal pieces for six people that transform an impromptu dinner or a casual brunch in a refined and elegant moment.